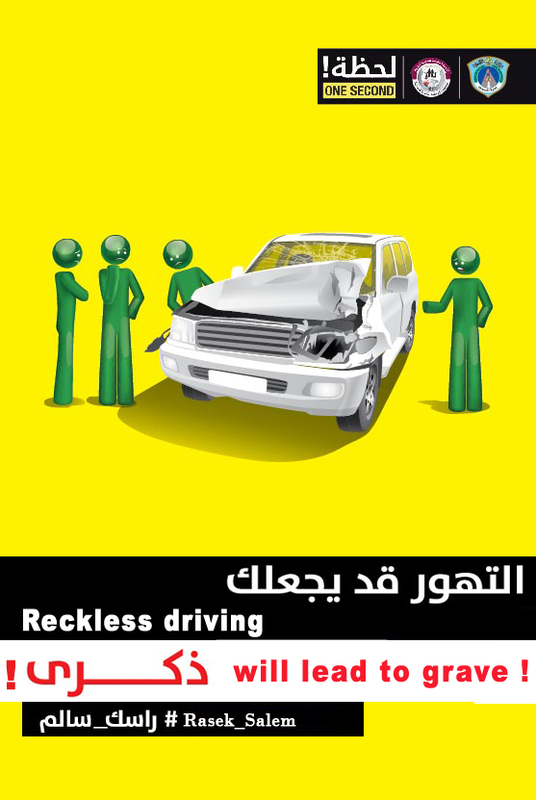 I’ve just been emailed a poster by the Ministry of the Interior. Driving here is horrific, and anything that can be done to improve it is welcomed with open arms. It’s just a shame they didn’t finish their sentence. Grave what? Consequences? Injuries? Repercussions? I think they meant the “GRAVE”, they forgot to add “your”. Strange that these mistakes are made all the time in Qatar though…and there are plenty of English speakers here.